Yesterday Osborne sent his deputy David Gauke to take the hits from the House of his Budget statement. Cowardly George didn’t fancy facing any dissent. 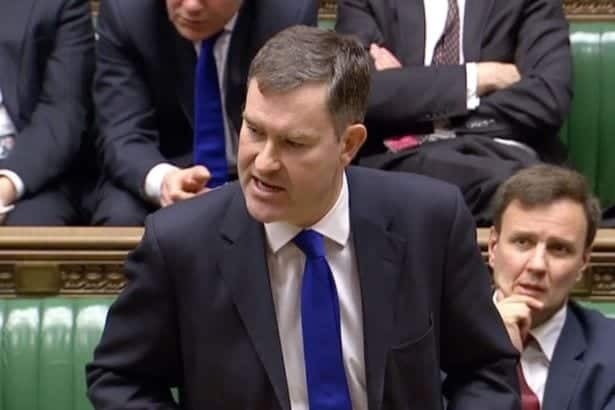 Gauke failed to give an answer to how the black hole left by the scrapping of disability benefit cuts would be filled, under sustained attack from opposition MPs. There is now a £4.4bn black hole to fill. 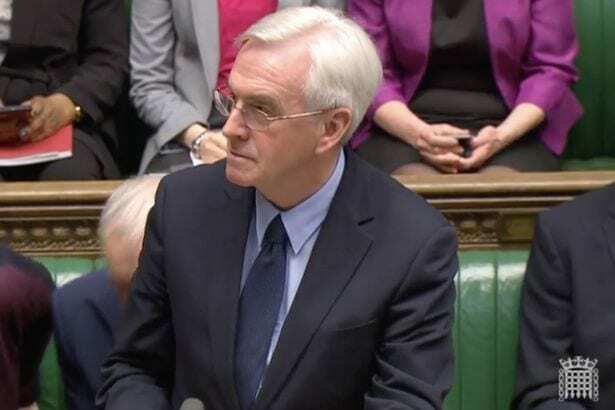 Shadow Chancellor John McDonnell was on fine form as he laid into the absent Chancellor. He said: “The budget process is in absolute chaos. It is unprecedented for the government to withdraw a major part of the budget and to have three opposition amendments granted on just its third day. Labour’s Yvette Cooper also threw herself into the onslaught, she said: “Five days ago the Chancellor stood at that despatch box and published the Budget scorecard [its financial tables – with £4bn cuts to PIP]. Gauke stood firm on the Government’s claims to be on the side of disabled people, even if disability benefits had been slashed in the Budget. It was no use though and the criticism kept coming at Gauke, Stewart Hosie, the SNP’s economic spokesperson demanded Osborne should come up with a re-worked plan.